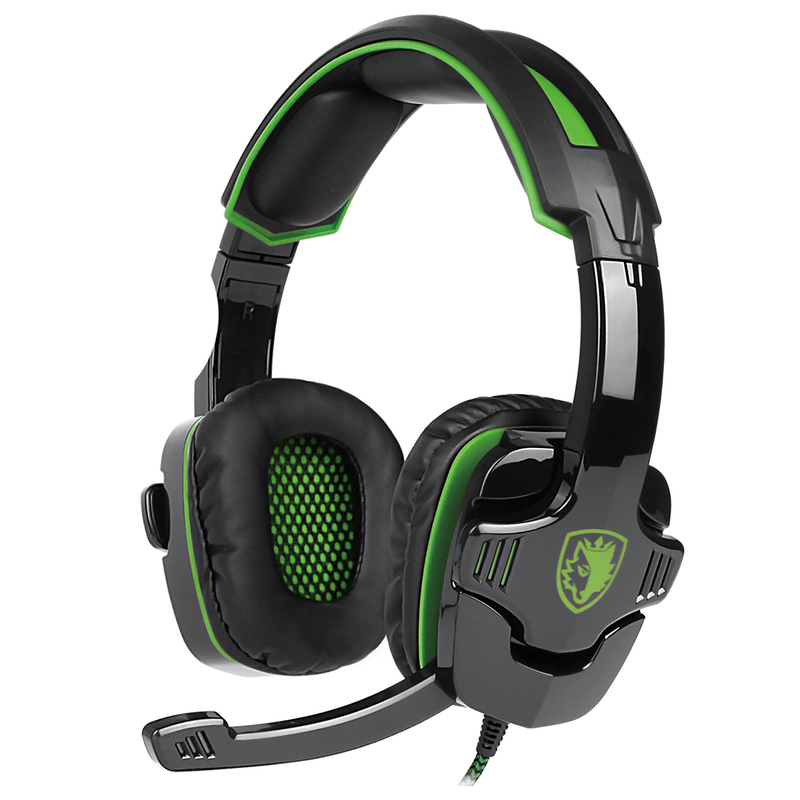 Unique 3-pieces of padded headband and comfortable ear cushions guarantees hours of gaming comfort. Game-quality Stereo Sound: Capture the flying bullets, footsteps and all effects in games easily and deliver a clear, crisp and rich sound. 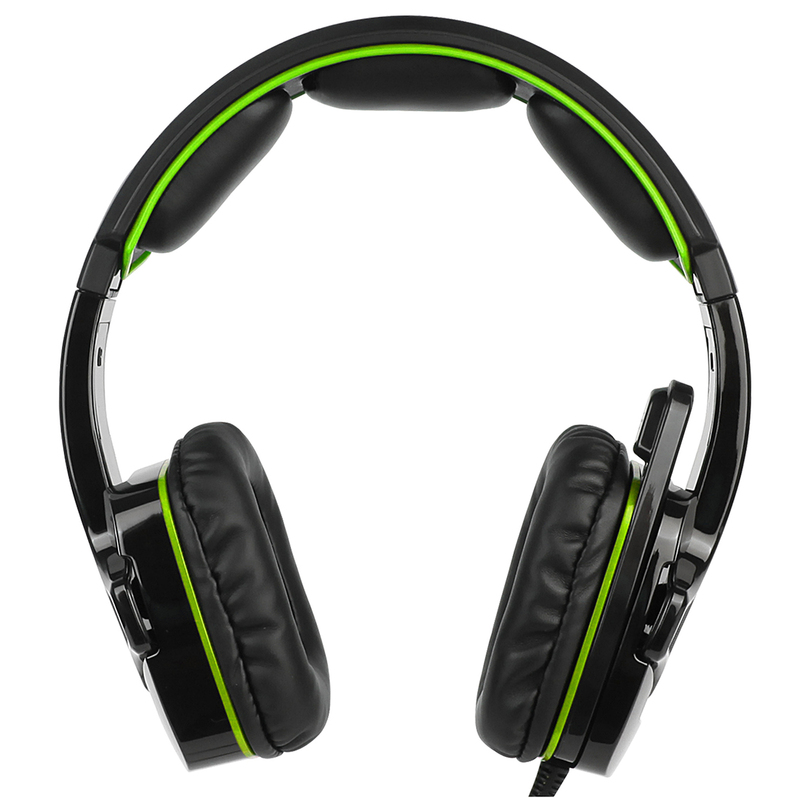 Closed earcup design Gaming Headset, covers your entire ear and cuts out external sound very effectively, and with none of the irritating. notebook Please note that you need extra Microsoft Adapter when Connect your FIRST GENERATION Xbox One Controller. 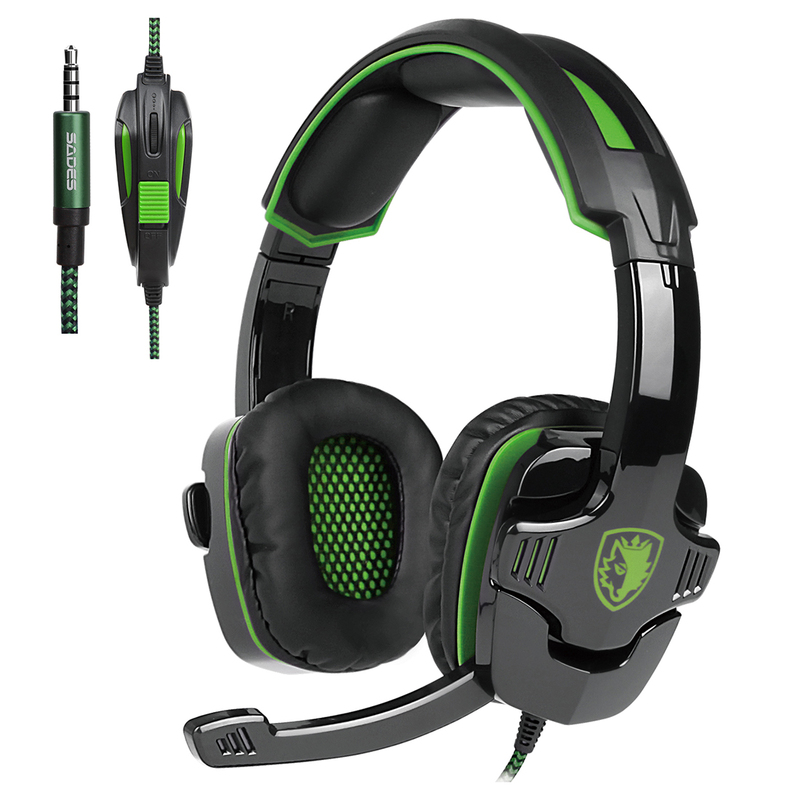 This Mode Gaming Headset can not only used in PS4 and PC and 2015 Version Xbox One but also compatible with your daily used phone, table.Unique 3-pieces of padded headband and comfortable ear cushions guarantees hours of gaming comfort. 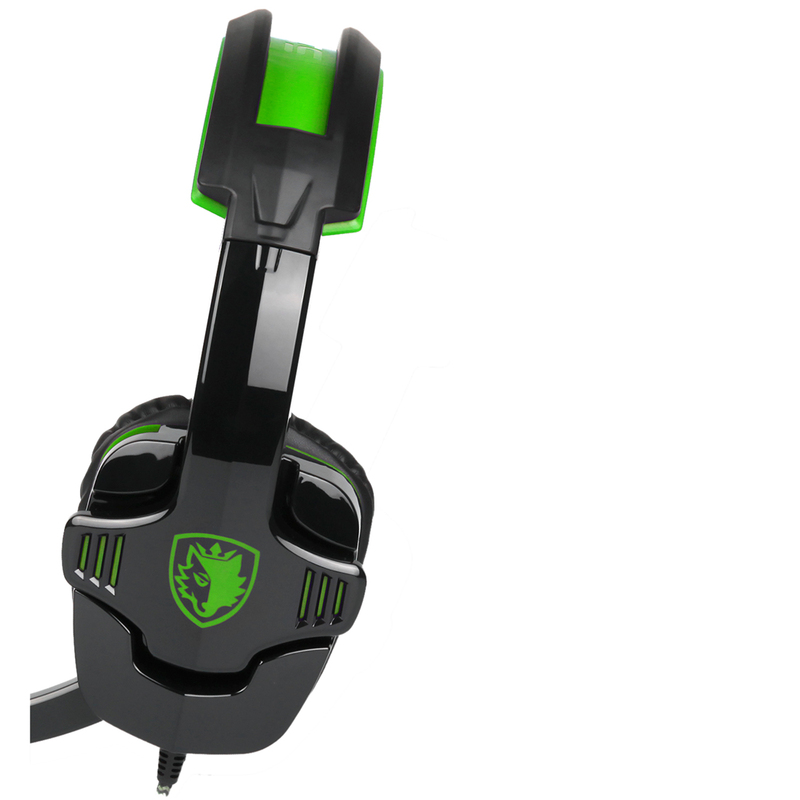 Closed earcup design Gaming Headset, covers your entire ear and cuts out external sound very effectively, and with none of the irritating. notebook Please note that you need extra Microsoft Adapter when Connect your FIRST GENERATION Xbox One Controller. 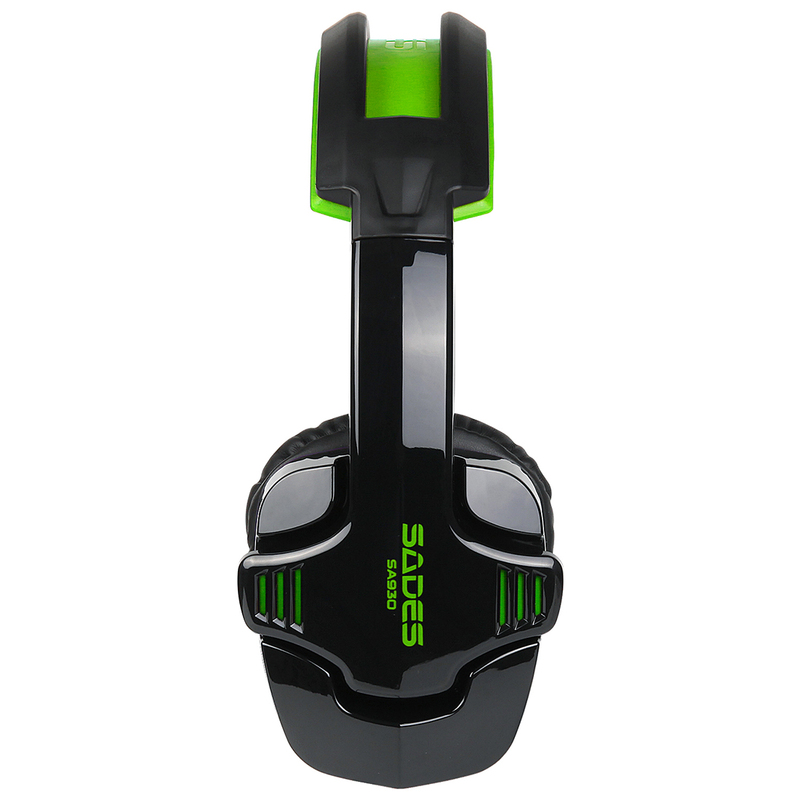 This Mode Gaming Headset can not only used in PS4 and PC and 2015 Version Xbox One but also compatible with your daily used phone, table.